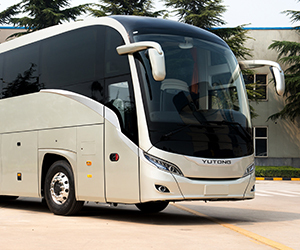 Yutong is the largest touringcar and bus manufacturer in the world. In 2016, the huge factory complexes 70,000 new Yutong buses and buses running on the line. The huge production in China includes besides a headquarters, three giant factories, two test tracks and a large pilot plant. Yutong builds touringcars and buses from 36 to 60 people. 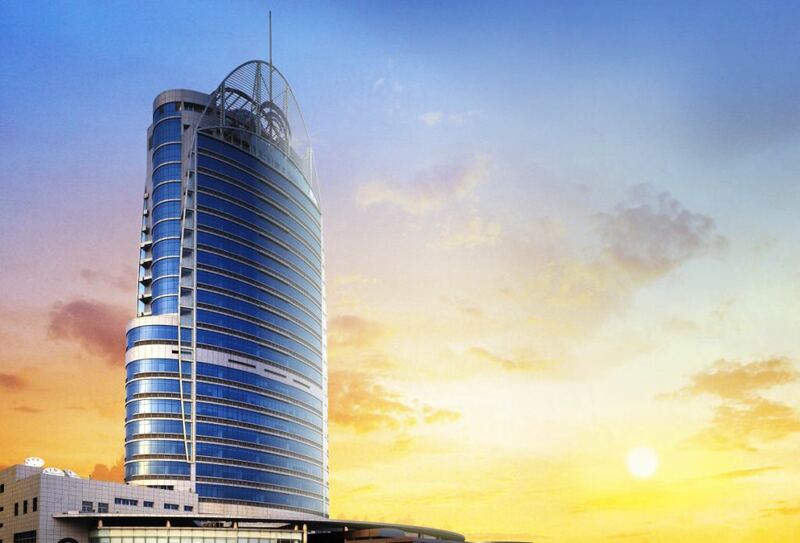 During the construction, quality and professionalism are first above all. 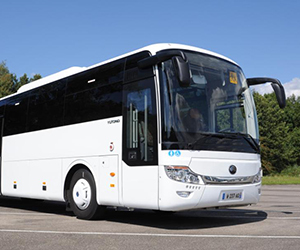 For example, all coaches and buses in accordance with the method, electrostatic dip coating-treated against corrosion. Yutong works closely with DAF and the Department of Road Transport (RDW) in the Netherlands. This cooperation leads to a high quality touringcars and buses, where everyone is enthusiastic! A delegation of Dutch touringcar operators who had recently visited the production site of Yutong were very impressed by the professionalism and high standard of Yutong products. In connection with great distance between the Netherlands and the manufacturer in China, Zuideind has an extensive stock Yutong parts with a very fast delivery time guaranteed. 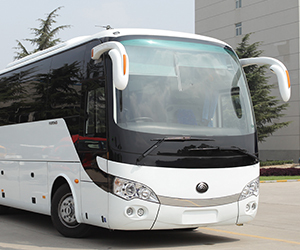 ZUIDEIND supplies as Yutong dealer high-quality Chinese buses from Joure.